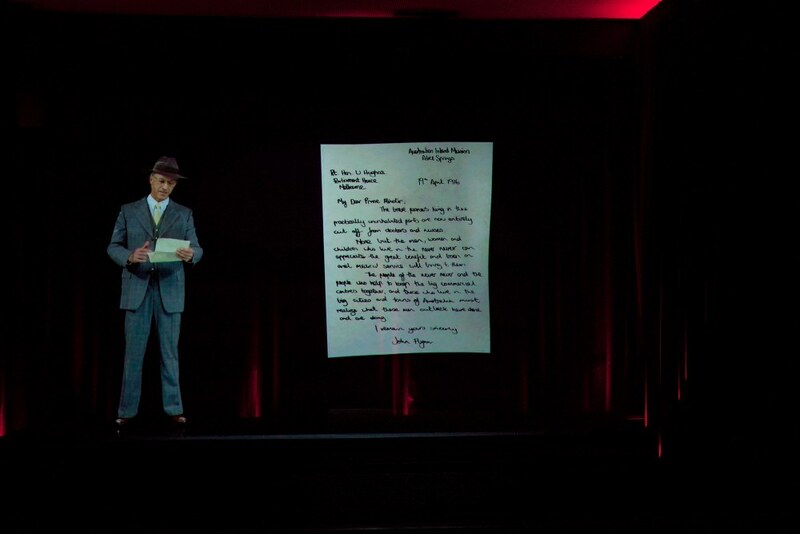 Redback Productions can project manage, script, produce/direct your Hologram, VR (virtual reality), Projection Mapping, Effects Lighting, Streaming Media and Touch or Motion production. 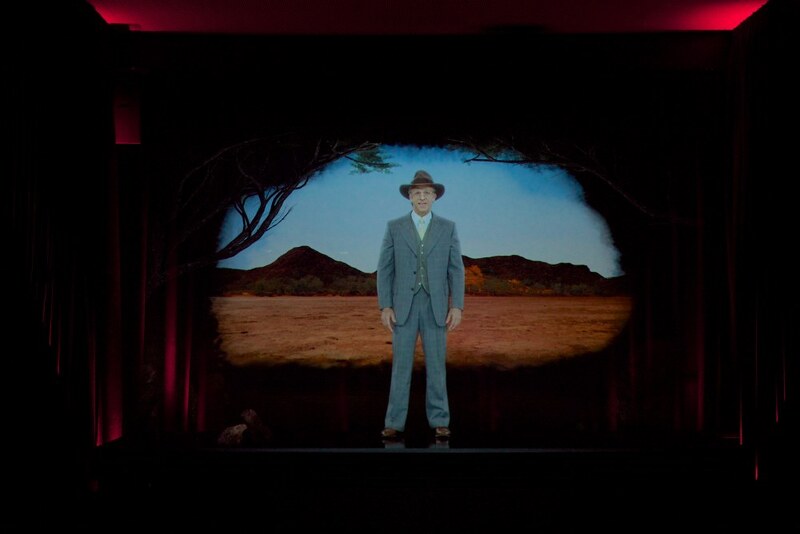 Redback Productions designed the light show demonstrating the story of water bringing life to desert country. 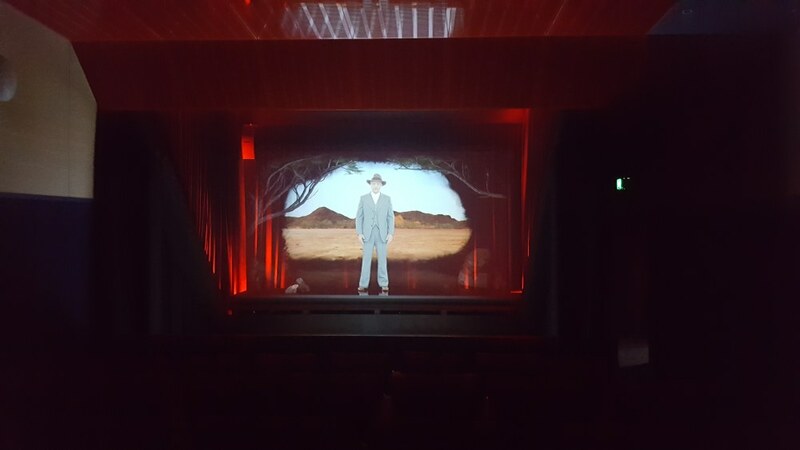 Redback Productions project designed and managed, scripted, produced content and design of the lighting for this new and exciting tourism facility - "Two Iconic Territory Stories in One Iconic Location". 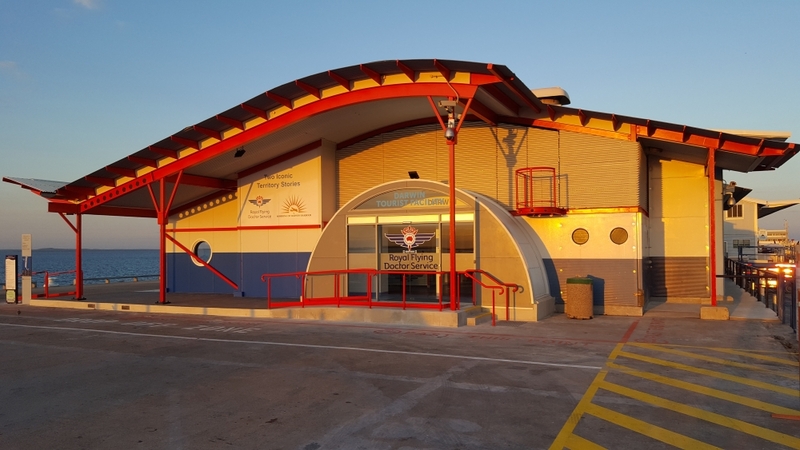 The Royal Flying Doctor Service Darwin Tourist Facility - Stokes Hill Wharf. 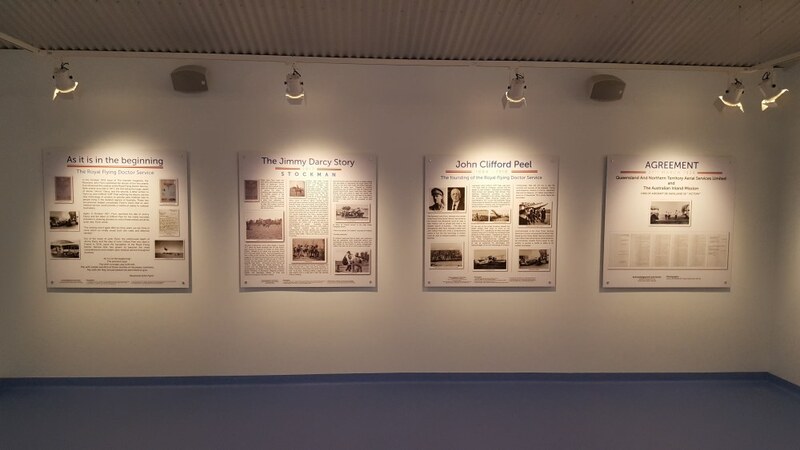 The stories are of the Royal Flying Doctor Service and the bombing of Darwin Harbour. 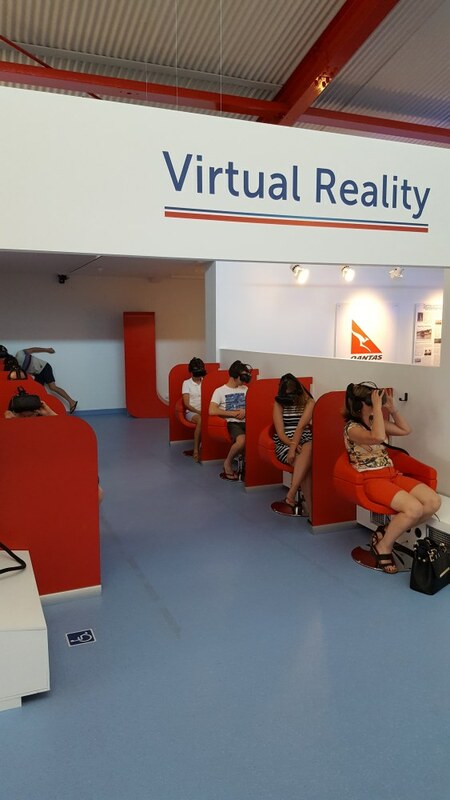 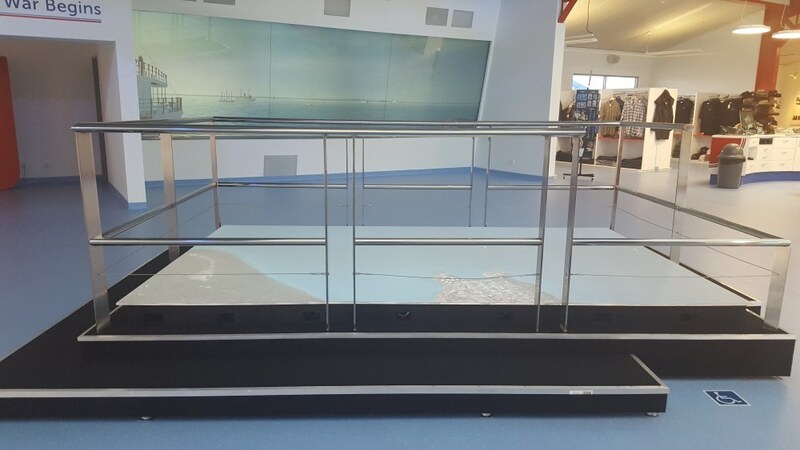 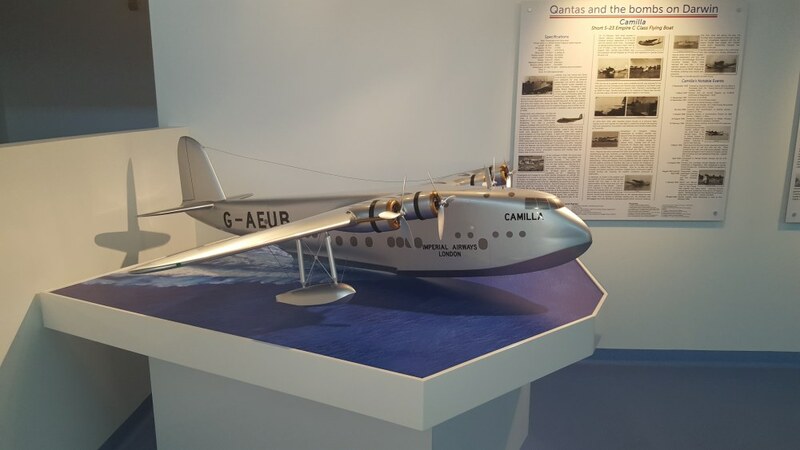 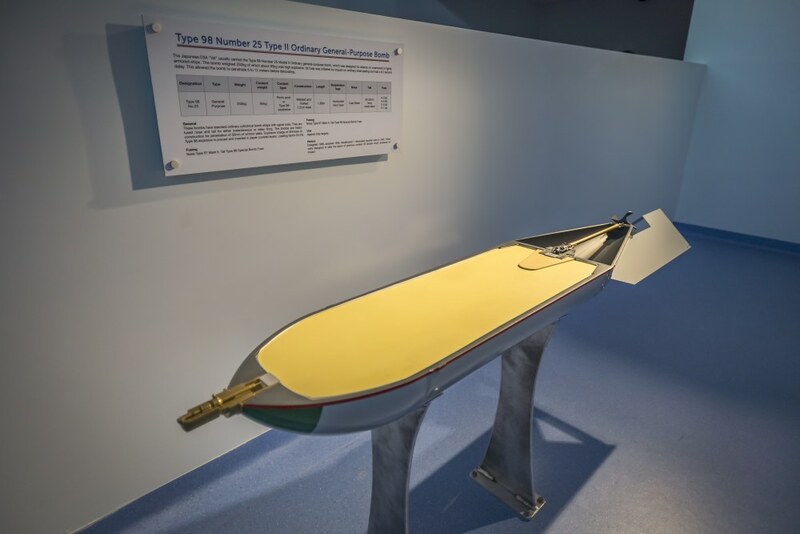 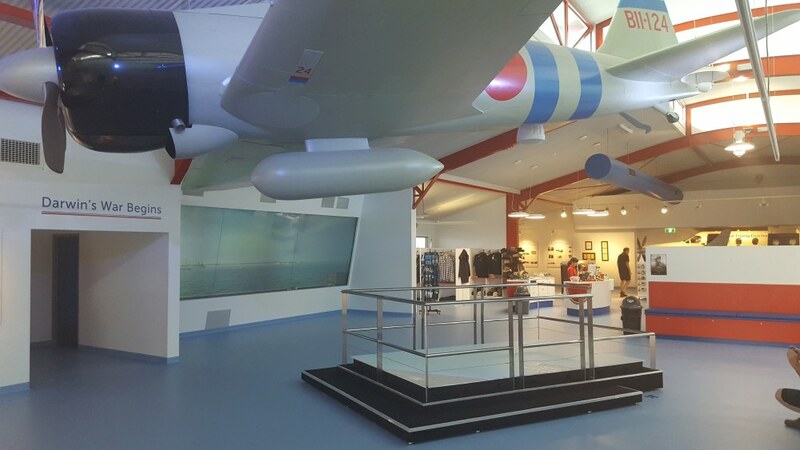 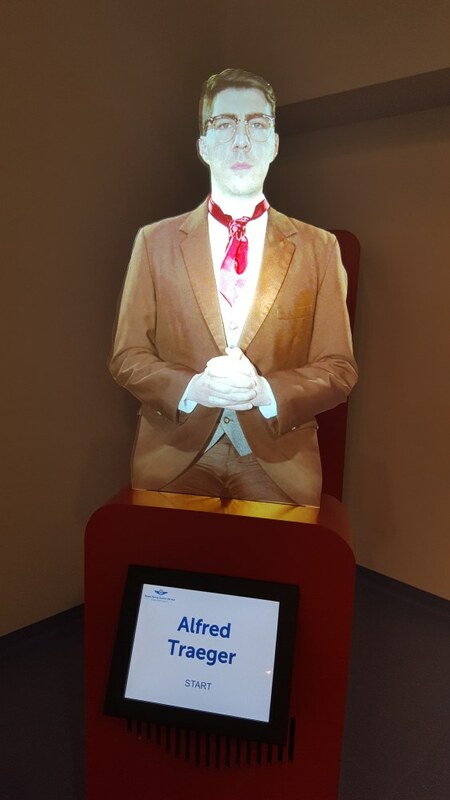 "See, experience and learn through the wonder of technology as this facility brings history to life". 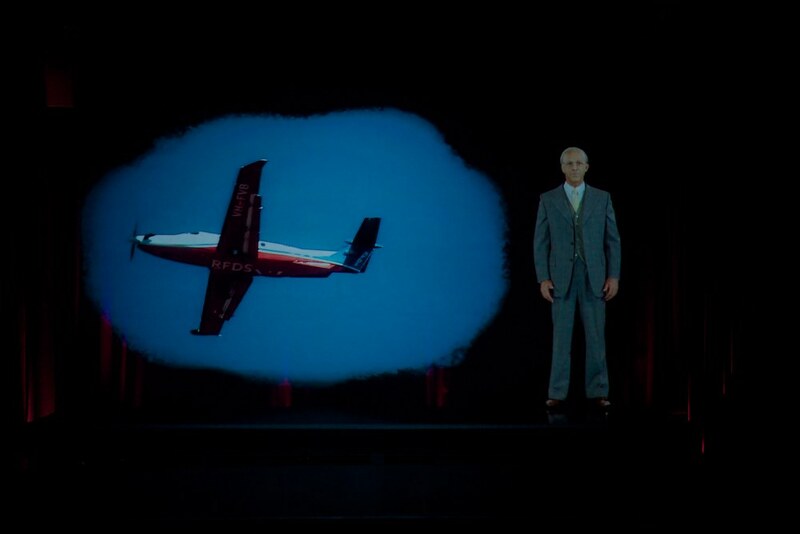 Life size story telling holograms of John Flynn and Rear Admiral Etheridge Grant | Interactive story telling ghost hosts of Prime Minister John Curtin, Japanese Pilot Hajime Toyoshima, Alfred Traeger and Nurse Kathy | A decommissioned RFDS Pilatus PC 12 aircraft | Virtual Reality of the bombing of Darwin Harbour | Life size replica Japanese Zero aircraft | Replica Val bomb | Replica of Camilla the Flying Boat | Window of 1942 comes to life | Touchscreen Portals | Pedal Radio | Story Boards | Photographic Imagery. 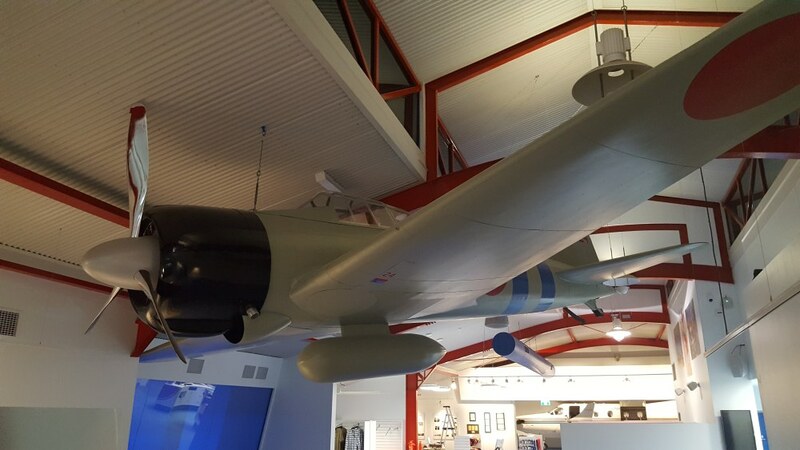 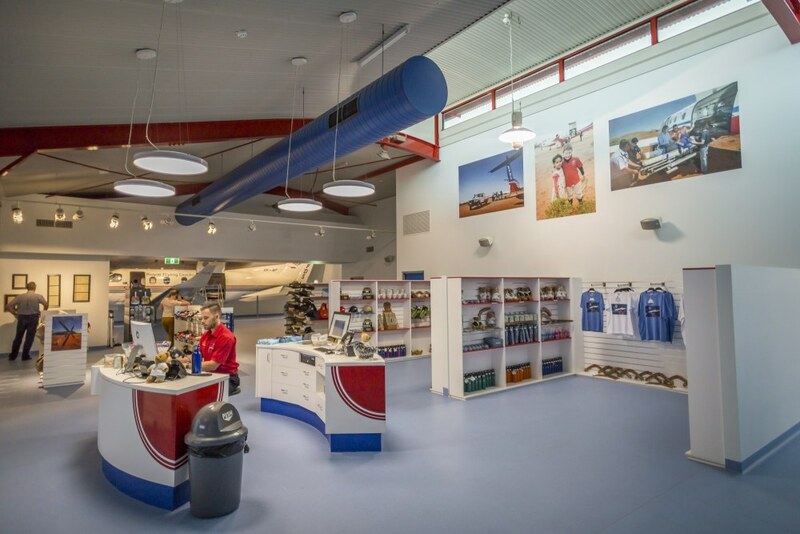 Redback Productions, project managed, scripted and produced the talent for the "Finding Flynn" project for the Royal Flying Doctor Service Alice Springs Tourist Facility. 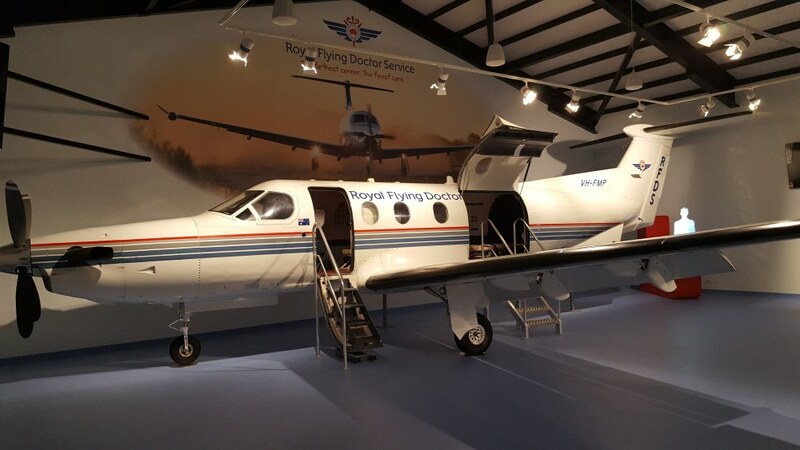 The Reverend John Flynn, founder of the Royal Flying Doctor Service (RFDS), has been brought back to life to tell the story of the foundation of the world famous aeromedical service. 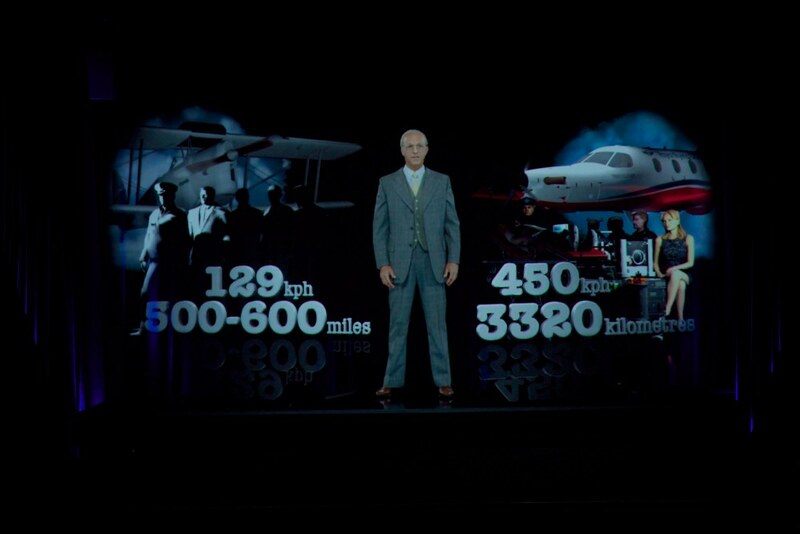 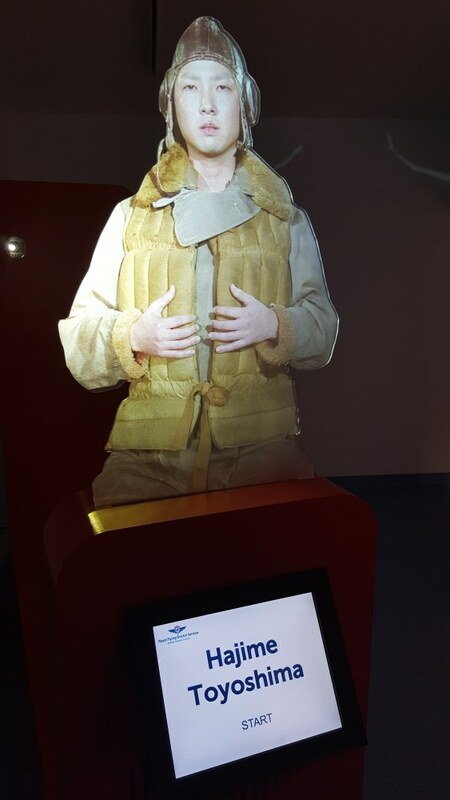 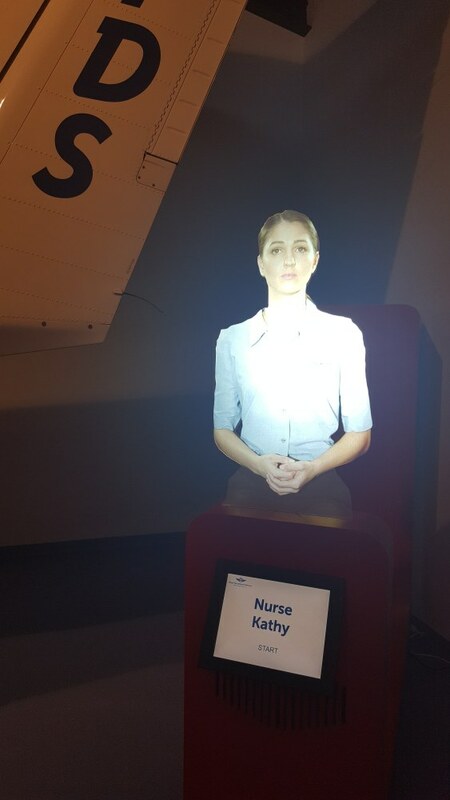 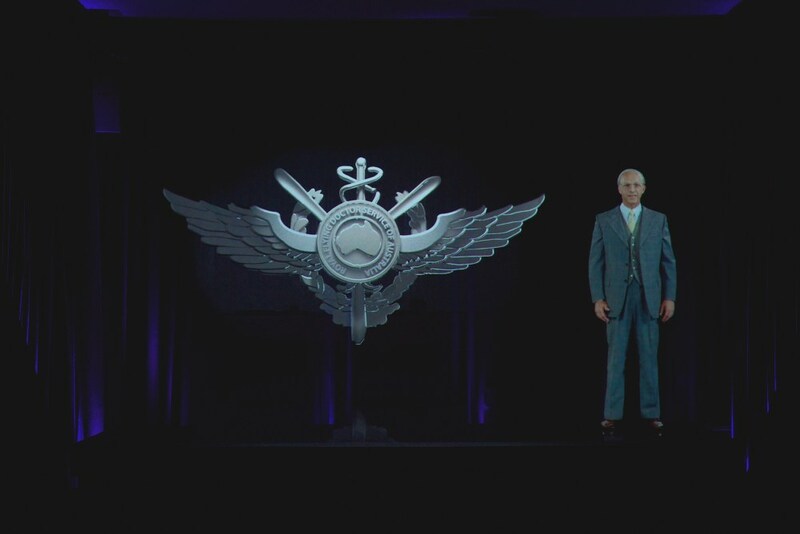 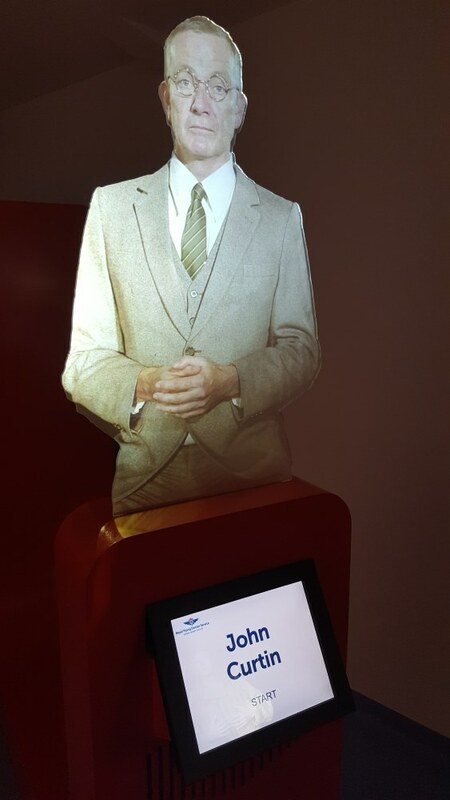 This Hologram is one of only a couple of life-size ‘human’ Holograms in the Southern Hemisphere.